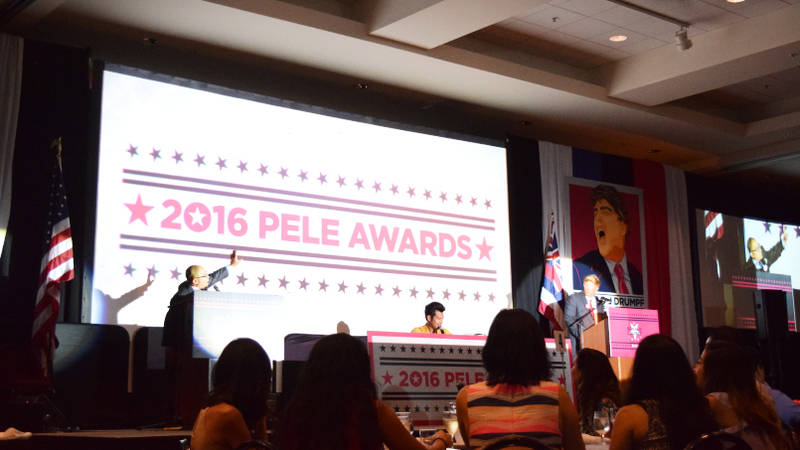 News Release #44 – 111-HAWAII PROJECT wins Silver at Pele Awards 2016! 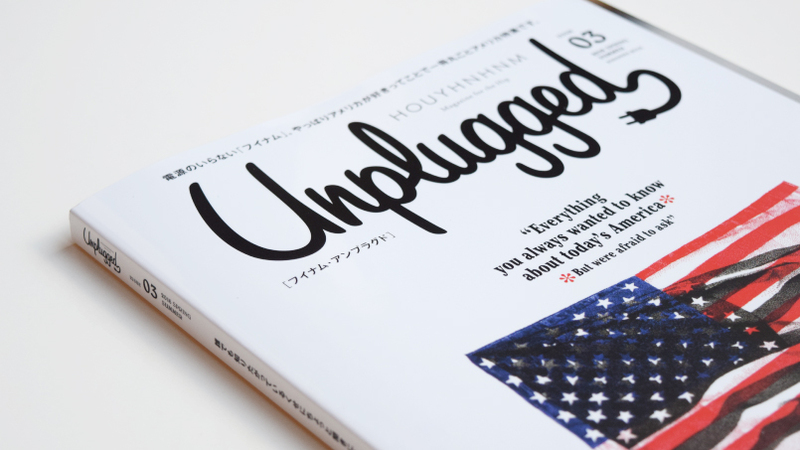 Media #63 – Featured in popular Japanese men’s magazine “Unplugged”! 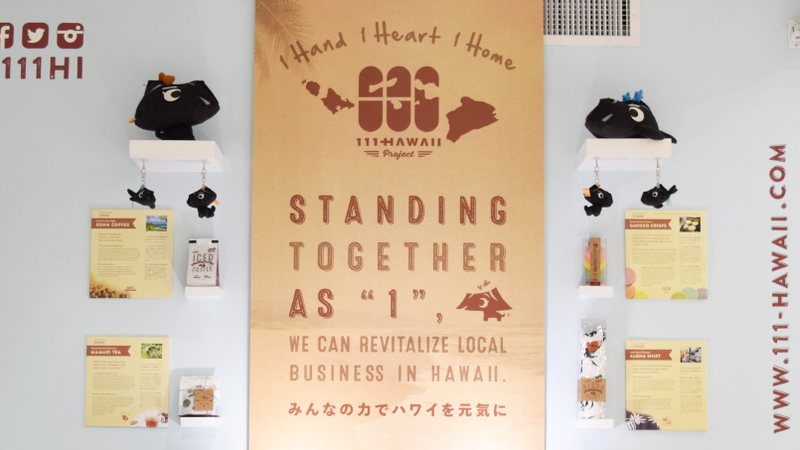 News Release #43 – Official Showroom is relocated and now open! 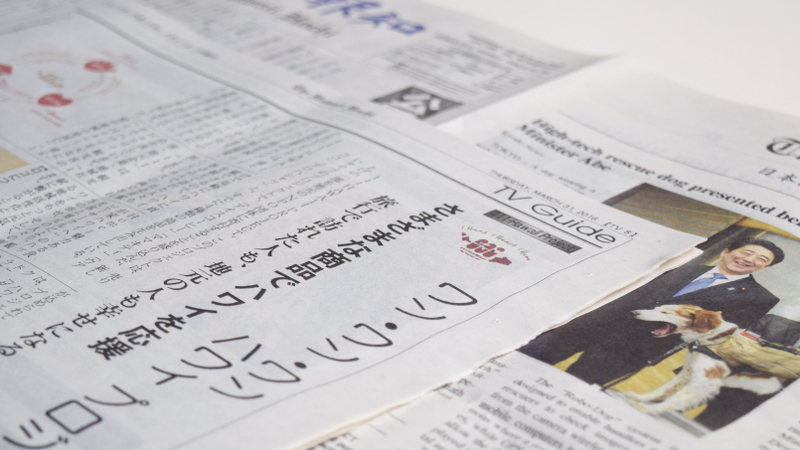 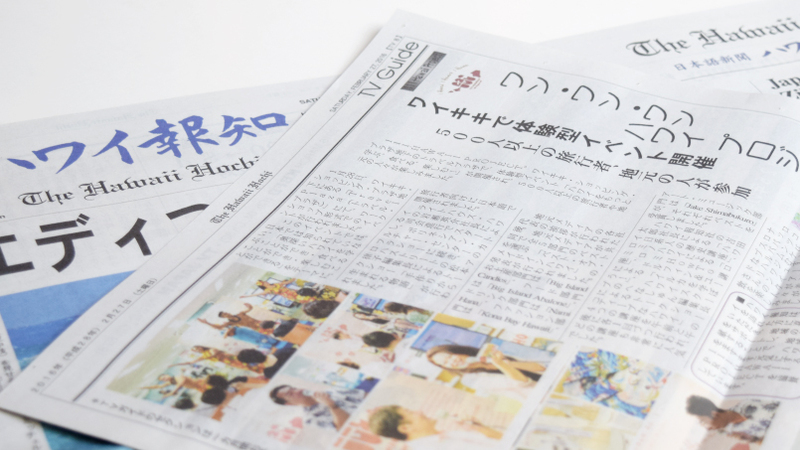 Media #61 – Featured in Hawaii Hochi, Japanese newspaper in Hawaii! 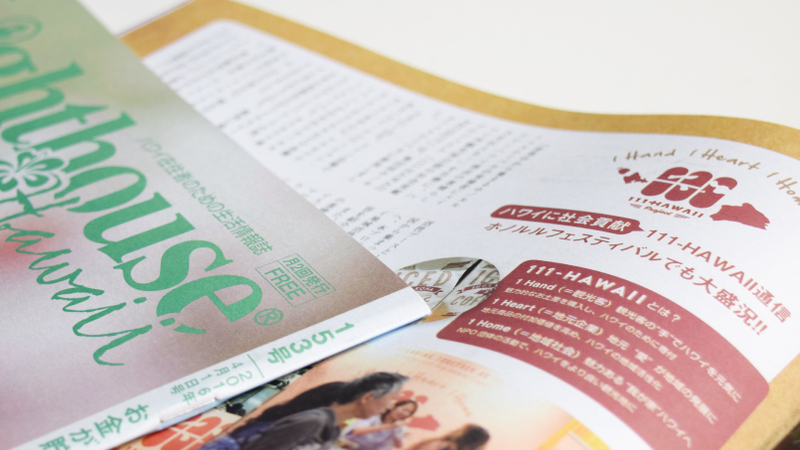 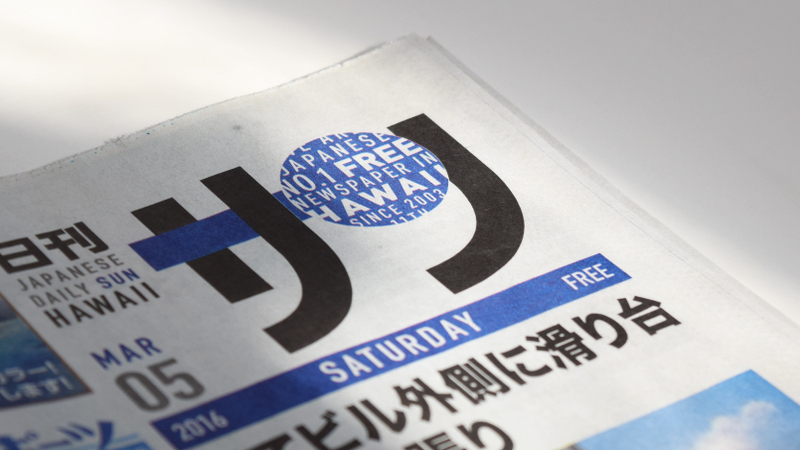 Media #60 – Featured in Nikkansan, Hawaii’s free Japanese newspaper! 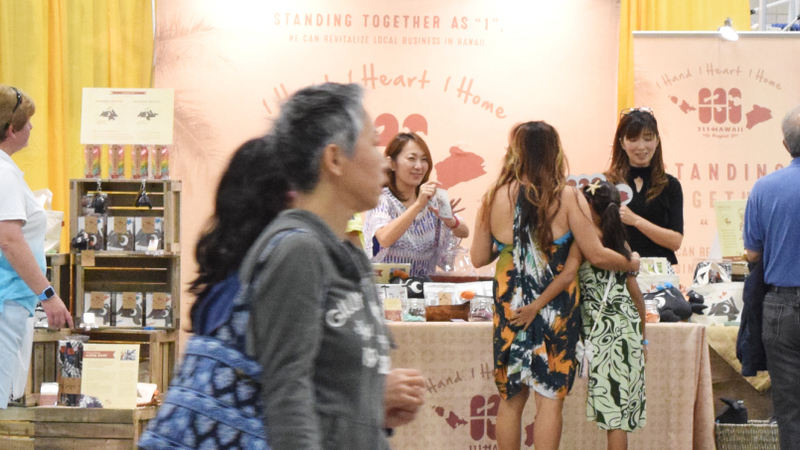 News Release #42 – “111-HAWAII Booth” at Honolulu Festival! 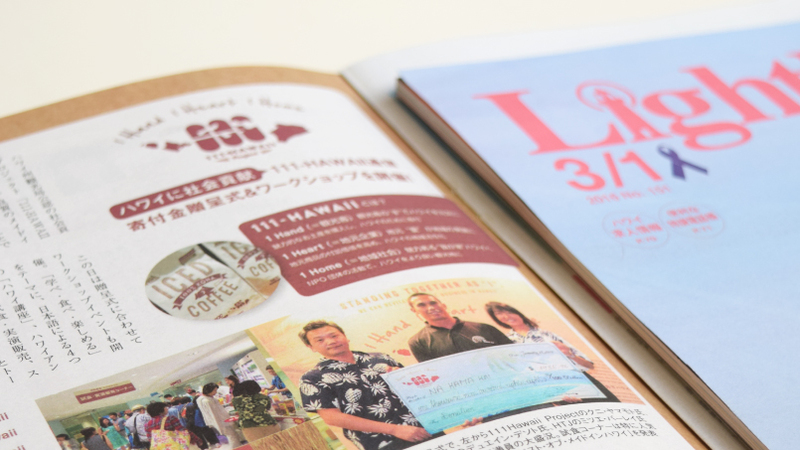 Media #59 – Featured in Nikkansan, Hawaii’s free Japanese newspaper! 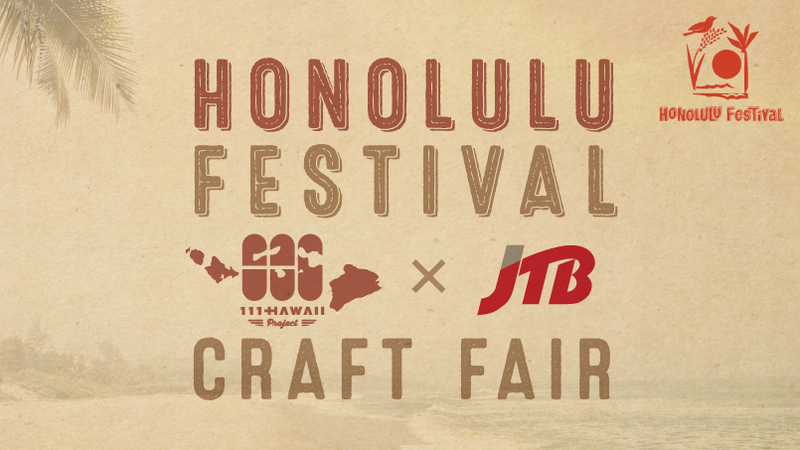 News Release #41 – We will be at the Honolulu Festival again this year! 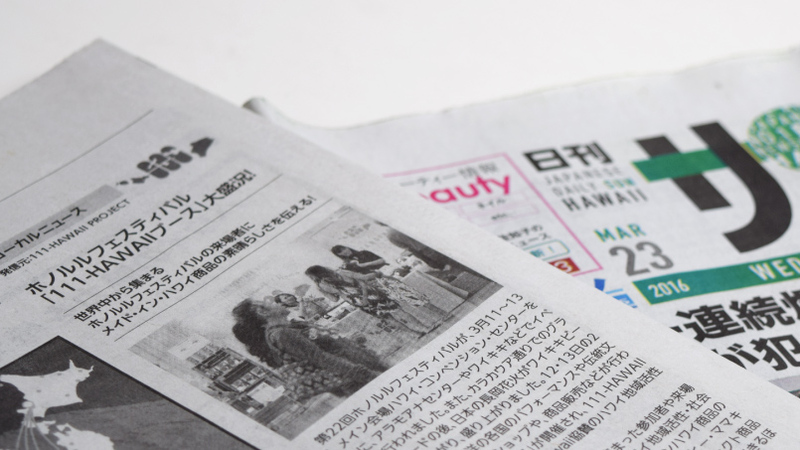 Media #57 – Featured in Hawaii Hochi, Japanese newspaper in Hawaii! 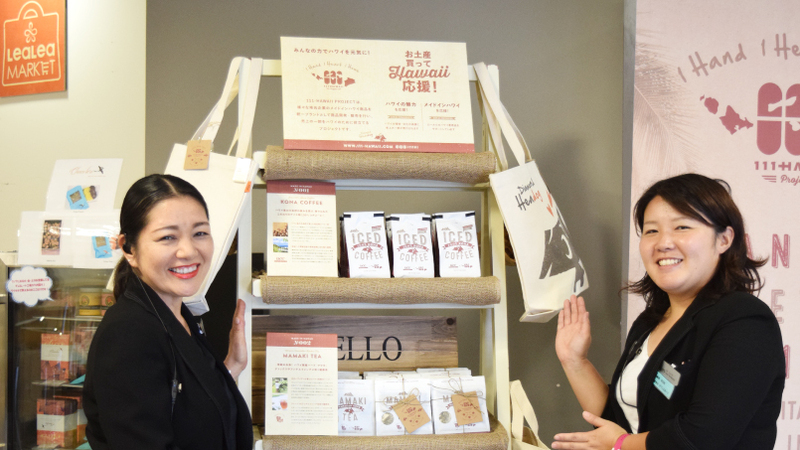 News Release #40 – We’re also at “LeaLea Lounge” in Royal Hawaiian Center!